One of their rentals is a little house just outside Dayton, Ohio. For the past 20 years, this rental has always been a looser. It typically had a vacancies every 12 months; they felt they couldn’t get a good paying tenant for it. In January 2016, they heard my presentation on short term rentals at a Mr. Landlord Retreat in Cancun. I told them the smaller the house, the better it could do as a short term rental. So in February, they posted an ad on Airbnb to test the demand for their rural location. Peggy adds, “I started getting reservation requests for the property…I panicked and said I should pull this ad! BUT a miracle occurred… the renter of our small house said they were not going to renew their lease! So I asked if they would like to move out early! They agreed! Bud said,” We have wasted tons of money buying programs we did not use or could not really implement. We said we would NOT buy any more and have not…. that is until Al’s Airbnb program for short term rentals. Although Peggy may be 5-feet tall with heels on, she is a go-getter. She started accepting bookings in March before their tenant moved out! “Our tenant moved out March 30th and I had furniture delivered April 1st. 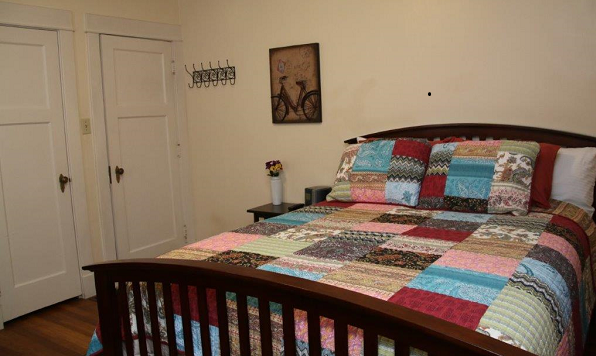 I had the entire family cleaning and putting the furniture together.” The first guest was scheduled for April 6th. In Airbnb for Landlords, I recommend testing your market to ease your nerves, but I didn’t think you could actually secure bookings. But Peggy closed a few deals with her test ad! That really takes the risk out of the venture. In order to successfully pull this tight turnaround off, they had to hustle and put in a lot of work. 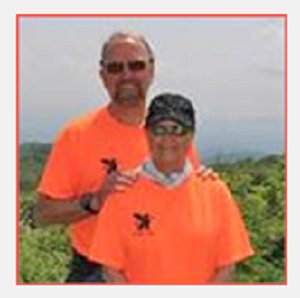 “I ordered lots of things online and we went to town day and night decorating. Bud and I stayed at the house and worked until 2 am every day until our first guest,” Peggy notes. Their property that they used to rent out at $850 per month in good times currently grosses $2,100 per month. That’s nearly a 250% improvement! And they’ll do even better after they bump up their rates. “Thanks Al! 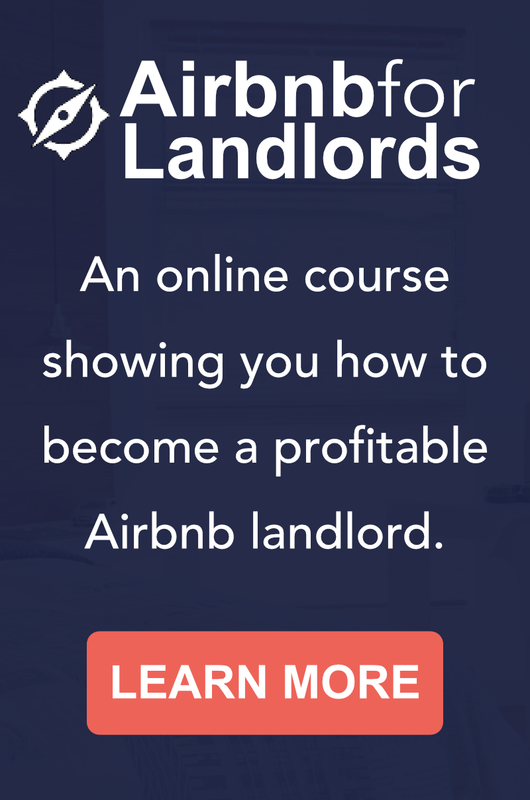 I never would have thought of turning a problem property into a cash cow if I had not heard your presentation about Airbnb for Landlords. Also Al, thanks for all of the tips and quick responses when I have a problem, I really appreciate that very much. 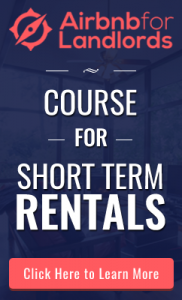 Short term rentals will continue to grow in popularity as long as we have the Internet. Consider becoming an Airbnb Landlord; get in front of this trend to maximize your rental revenue. 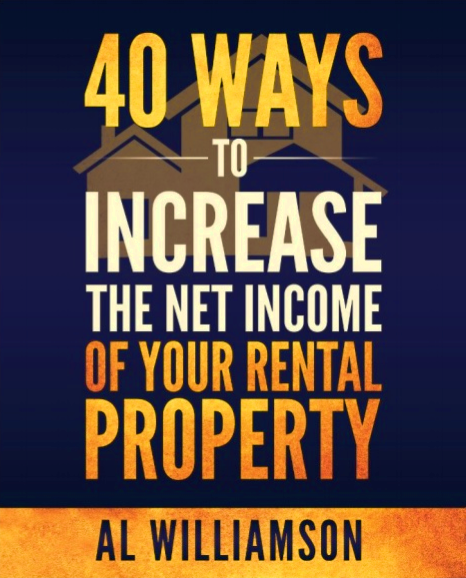 Leading Landlord is a weekly blog that focuses on providing new residual and passive income strategies and ideas for property managers and landlords.